Autumn is my middle name and my favorite season. Aside from the year I lived in Washington DC, this is the first time in my life that I’m missing the New England foliage season. I pretty much spend the rest of the year waiting for the crisp fall air, the fairs, convertible driving with heated seats, cinnamon coffee, pumpkin soup, and of course the beautiful colors. It’s already turned cold and rainy here, they don’t sell cinnamon coffee or canned pumpkin, I don’t have a convertible let alone heated seats, the foliage isn’t great, and I’m feeling a twinge of homesickness for my favorite season in the place to be. A fellow New Englander and expat to invited me for a day of fall apple baking this past weekend. She has apple trees and more apples than she knows what to do with. We initially discussed canning apple sauce, apple butter and whatever other appley things you can preserve in jars, but as we’ve established, it’s not easy to procure things in Denmark, so without an adequate supply of jars, we decided to bake instead. 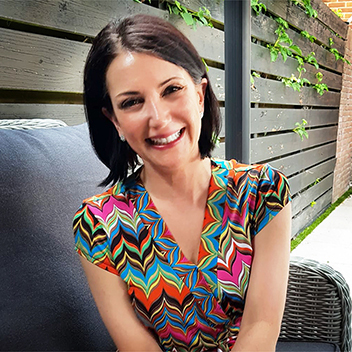 It was a cold rainy Sunday, perfect baking weather and we listened to Ella Fitzgerald as we sipped tea and homemade honey walnut schnapps, swapping thoughts on life in Denmark vs. where we’re from, and of course, shopping tips! Who knew that Kvickly is cheaper than the middle eastern market for dried beans? Who even knew that Kvickly sells dried beans? And hydrogen peroxide, I thought I’d have to ration the supply I brought with me when I moved, but it turns out I can buy it at Matas! And did you know that there’s a price book app for iPhone? Me neither! I made my apple cobbler, my friend made an apple yogurt cake, and when we were done with all of the peeling and coring, she boiled the skins and cores to make pectin! This recipe makes a ton of cobbler! But that’s sort of the deal with cobbler, it’s meant to be served in abundance with a side of love and a generous scoop of vanilla ice cream, or better yet, cinnamon! Unless you have a large family, are expecting company, or need to put on weight, you might consider halving the recipe. Peel, core, and slice the apples. In a large bowl, whisk together the sugars, cinnamon, nutmeg, ginger, a couple pinches of cloves, honey, lemon juice, and cider. Add the apples and stir to combine. 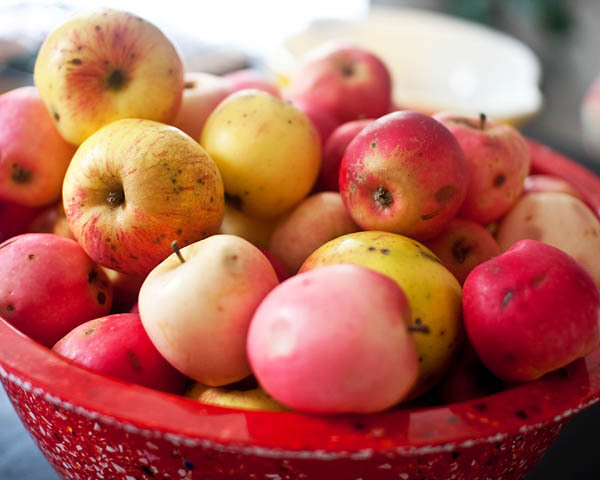 Spread the apples evenly into a large casserole dish. 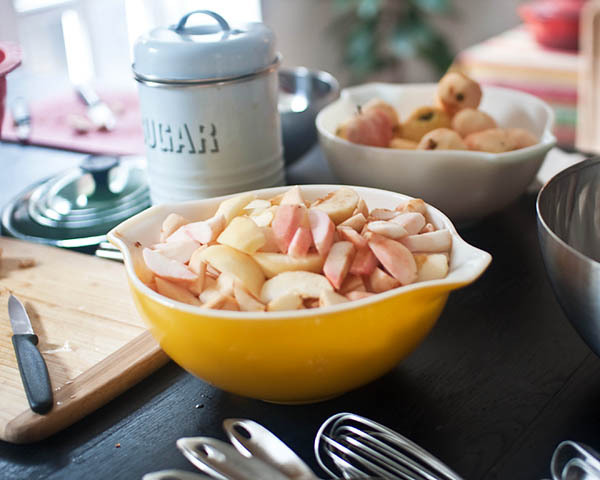 Scatter with little pieces of butter and bake at 350 degrees, for about 30 minutes, or until the apples begin to soften. Make sure to stir them once or twice during baking. Cool for 30 minutes. Sift together the flour, sugar, salt and baking powder. Cut the butter into small pieces, then cut it into the dry ingredients. 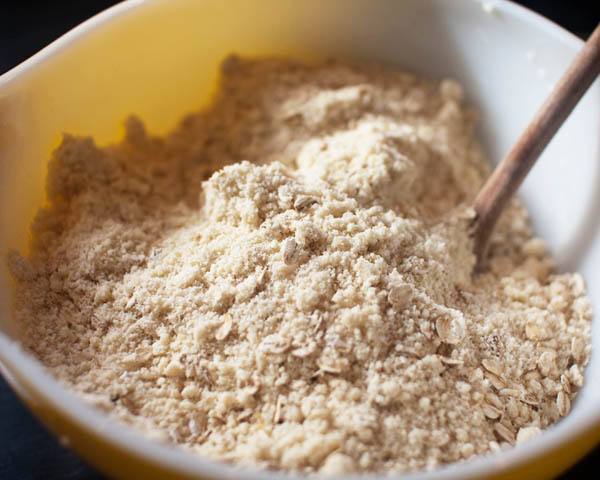 When the mixture looks coarse with some pea sized pieces of butter here and there, stir in the oats, then add the cream, and stir just until it combined. 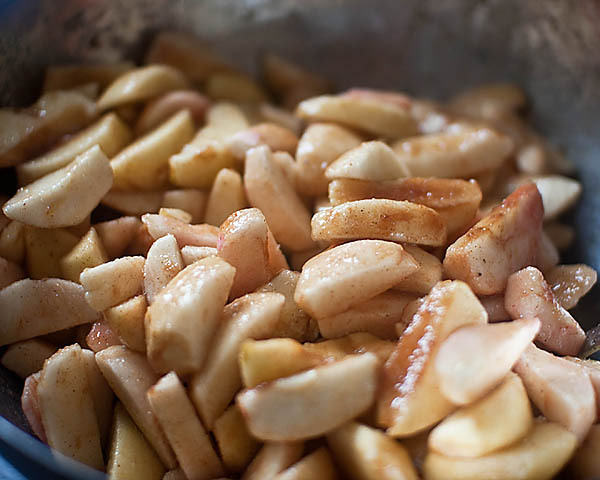 Scatter the topping over the apples and bake at 375 degrees for about 45 minutes, or until golden. It was getting dark by the time the cobbler came out of the oven, so the final shot isn’t as good as I would have liked, but trust me, it’s delicious and much less of a hassle than dealing with pie crust! 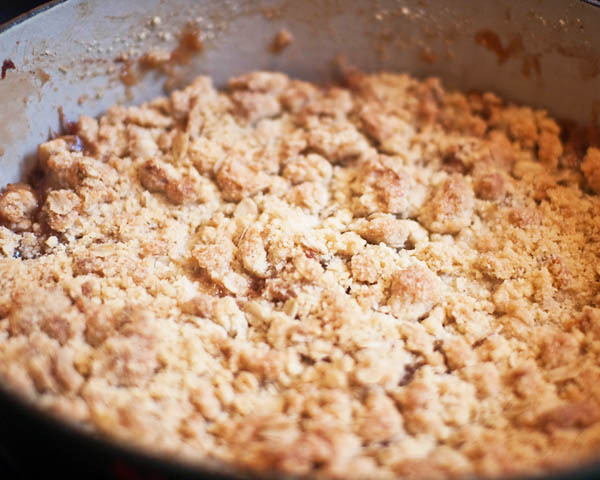 This apple cobbler recipe goes perfectly with my homemade cinnamon ice cream. Mmmmm. I just picked some Cortlands last weekend. I might have to give your recipe a try. This cobbler lasted all of 2 days in our house. It was SO delicious – can’t wait to make it again! The cobbler looks delicious, a great way to use a big crop of apples. The recipe is interesting. I’ve never seen the fall colors in New England, but hope to someday. How you must miss that very special season. I hope that you find some fall colors near your new home. Jason’s got a trip to the States planned before Thanksgiving, so I’ll have him stock up on canned pumpkin and squash and pecans for us. Fortunately they do sell Ocean Spray cranberries here (at least they did last year) – can’t wait for Thanksgiving!